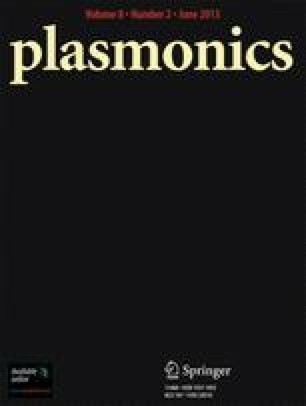 A large majority of surface plasmon resonance (SPR) sensors reported in the literature are designed to operate in the visible electromagnetic spectrum. However, the near-infrared, particularly at the telecommunications wavelength of 1550 nm, is also especially attractive for SPR sensing applications. In fact, SPR sensors operating in this region benefit from narrower resonance and deeper field penetration. In this paper, we report a theoretical and experimental study of an SPR sensor operating at a fixed wavelength of 1550 nm. The influence of the choice of metals and the interrogation methods on the sensitivity of the resulting SPR sensor is investigated. Two types of sensor chips (simple gold (Au) and bimetallic silver/Au structure) and three interrogation methods (monitoring of the position of the reflectivity minimum, the position of the centroid, and the intensity evolution of the reflectivity) are examined. We show that a refractive index resolution of 2.7 × 10−6 refractive index unit can be easily obtained, and with further optimization of the measurement system, the ultimate limit of detection is expected to be even lowered. Therefore, the approach discussed here already shows a promising potential for highly sensitive SPR sensors. The authors acknowledge the partial support from the European Regional Development Fund under Project INTERREG IV FW1.1.9 “Plasmobio” as well as Institut de Médecine Préventive et de Recherche Thérapeutique, IFR 114, for Biacore measurements.